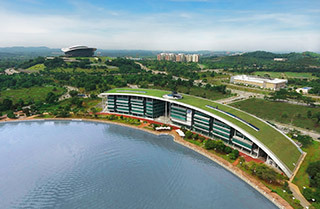 leaders in ideas and solutions, they deliver innovation and educational excellence in business, engineering, design and the physical, social and life sciences. 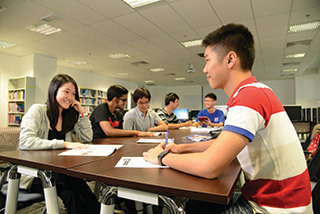 Working with leading academics, our students learn and thrive. Our graduates are specialist, creative, professional and globally minded. Our roots are in Scotland, our ambition and reach are truly international. Together with our alumni, civic community and industry partners, we transform people, society and the world we live in. Student life at Heriot-Watt is stimulating, interesting and full of new opportunities. We offer a great student experience, where you will be able to meet others who share your interests and people from all over the world. As a university that is still new, we however have an active student body. To date, we have more than 30 student associations and clubs ranging from sports-based clubs to hobby-centered ones. Among these are also student associations that are academic-based that are passionate about their respective fields, and organizes year-round events to share their passion. 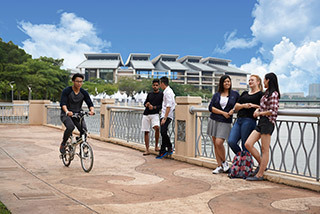 Heriot-Watt University are among the top 4% of universities in the world in terms of overall rankings, and top 10 in the world for international student mix according to the QS World University Rankings 2015/2016. We are in the top 20 in the UK for highest graduate starting salaries according to the Times/Sunday Times Good University Guide 2016 and in the top 20 universities in the UK according to the Guardian University Guide 2016. We offer a range of scholarships including High Achiever's Scholarships and Financial Hardship Scholarships, enabling students to receive fee waivers from between 20% to 100% depending on their merit and their financial situation. 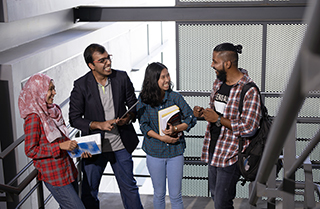 The University also offers progression scholarships, where any student meeting 70% and above in their overall passing marks automatically receive a fee waiver of 35% for the following year of the undergraduate study. This also applies for students who graduate from our foundation programme to our undergraduate programme. 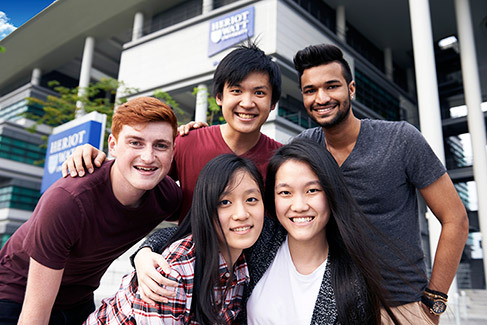 Heriot-Watt also builds very close ties with the industry, resulting in generous sponsored scholarships based on merit or financial hardship offered by corporate organisations and foundations for aspiring students who want to study at Heriot-Watt University Malaysia. This includes exclusive scholarships from Shell Malaysia, Bank Negara Malaysia, MNRB Holdings Berhad and YTL Foundation.